Has the classic 5 Series been reimagined for 2018? Put simply – not really. Consideration for the new models of 5 Series BMWs focuses more on providing for a substantially larger range of buyers. From performance specifications to the expected cost variation, the 2018 5-series concentrates on delivering a performance machine for traditionalists who enjoy the power of the classic design, accompanied by a luxurious ambiance for the more relaxed driver. The 2018 Mercedes-Benz E Class, on the other hand, has taken more of an adventurous approach. 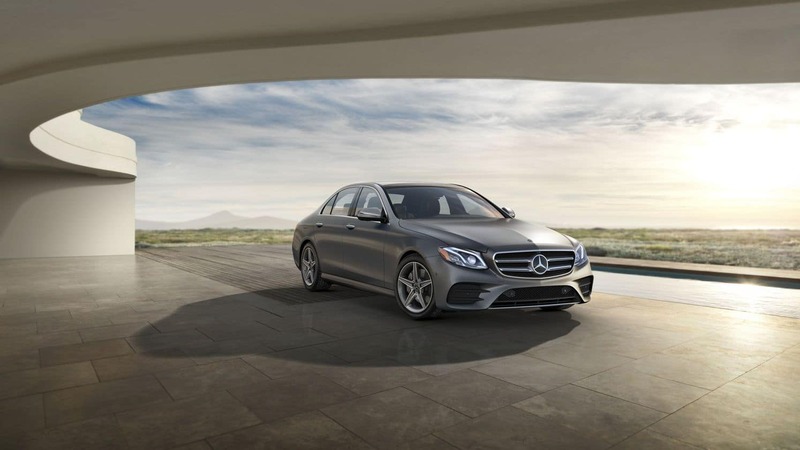 Fixated on performance improvement to compete with and wishfully pass the BMW, the E Class comes with a new, authoritative goal in mind. Change, however, may not always be for the best. Base Curb Weight 3,746 lbs. 3,792 lbs. Wheelbase 117.1 in. Length 193.8 in. BMW has released three models on top of the standard for the new breed of 5 Series. The 530e iPerformance, a plug-in hybrid which can achieve 16 miles of electric-only range. 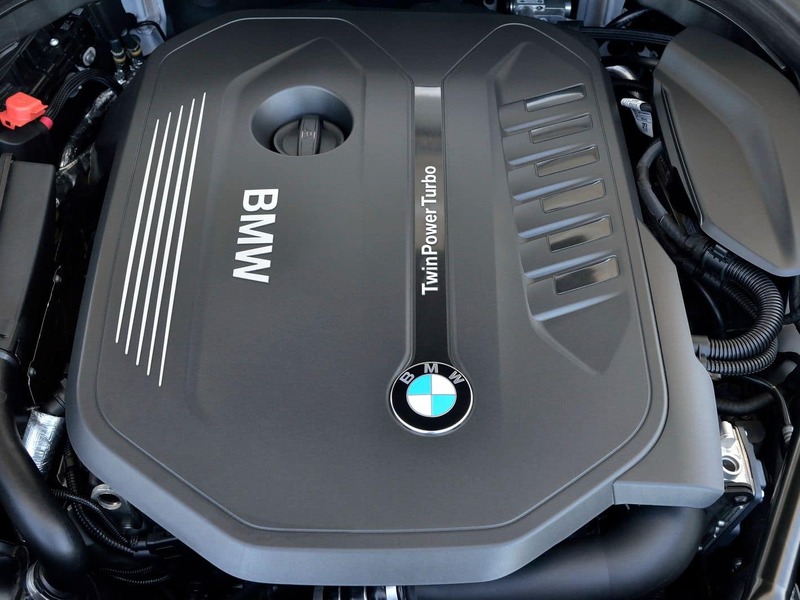 The diesel-powered 540d xDrive, which boasts an efficient highway fuel-economy of 36 mpg. And lastly, the thunderous M550i xDrive, which roars into the scene atop a 4.4-liter V-8. Predictably, not every future BMW captain pictures themselves in the imposing M550i. As the models trickle down in muscle, so too does the affordability. This applies to most consumers, which is why BMW is aiming to impress with aesthetic indulgences instead. Mercedes-Benz is drawing on rivals’ performance to decide the direction that will take their E-Class to the top. A bold task, when considering the competition. 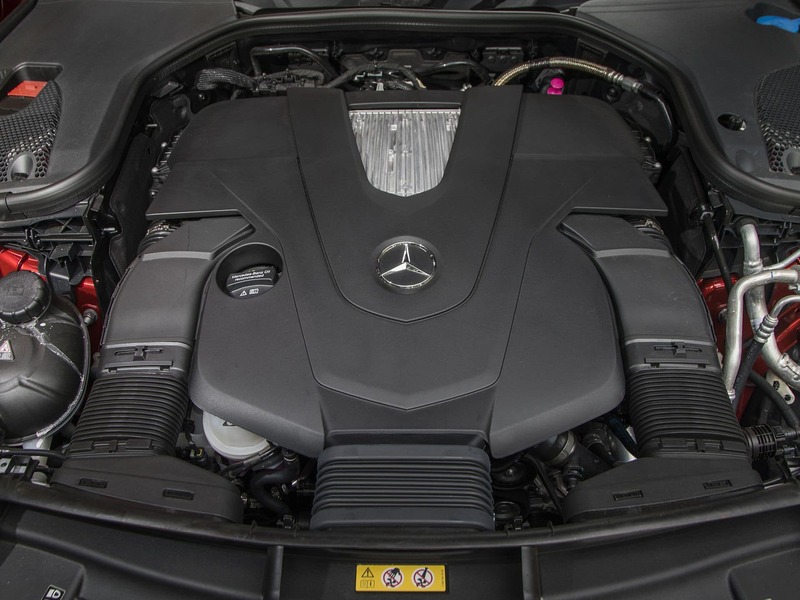 The AMG® performance model reaches 603hp with its 4.0-liter V-8 engine, which outperforms the BMW in terms of power, but the new suspension system and handling of the Mercedes-Benz still isn’t quite on the same level. The fuel-efficiency also suffers because of the engine tweaks, below most of the contenders. The reliability is also known to have been suspect in previous models, so increasing the riskiness of the new venture. How does the 2018 5 Series differ from the previous year’s model? 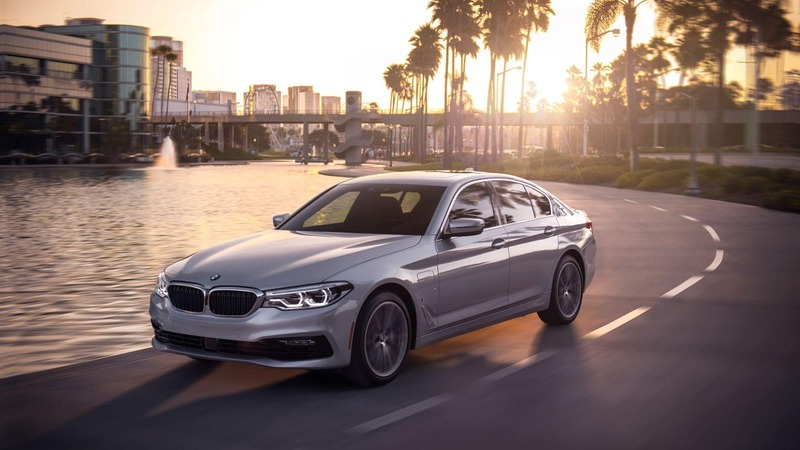 The engine looks to be a slightly upgraded version of the 3-series, while the technology and luxury arrangement borrows facets from the 7-series. Active cruise control, lane departure warnings, lane-keep assist, traffic jam assist, parking assist, and a self-directed maneuvering system for dangerous situations are amongst the new safety gifts. Restful leather seating and elegant wood trim that has characterized the Mercedes-Benz brand for decades look to be forever prominent. Essentially, Mercedes-Benz is attempting some new engineering concepts, with an eye to rivaling the performance members of its fraternity. Typically known as the standard in luxury within its class, it maintains those measures, while gambling the road function. BMW, with the 2018 5 Series, preserves its reputation as the driver’s ideal model. Their gamble is trying to appeal to the consumer searching for the leaders in internal indulgence. Cross-competition frontrunners will be ultimately decided as value-for-money statistics emerge, and our expectations lean towards the 5 Series.